The KIT include everything you need to build the IE800 IEM. 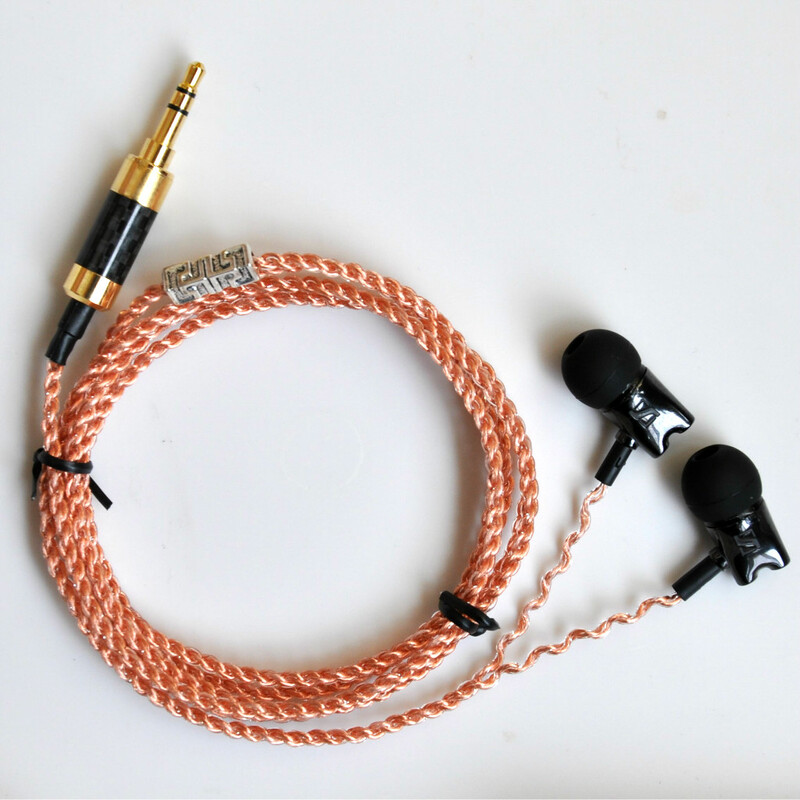 This is a custom product built by Earphone DIY Labs. Choose the Assembling Option and our professionals will make it for you in 1~2 days. See the assembling service for more details. You are an experienced DIYer? Great! 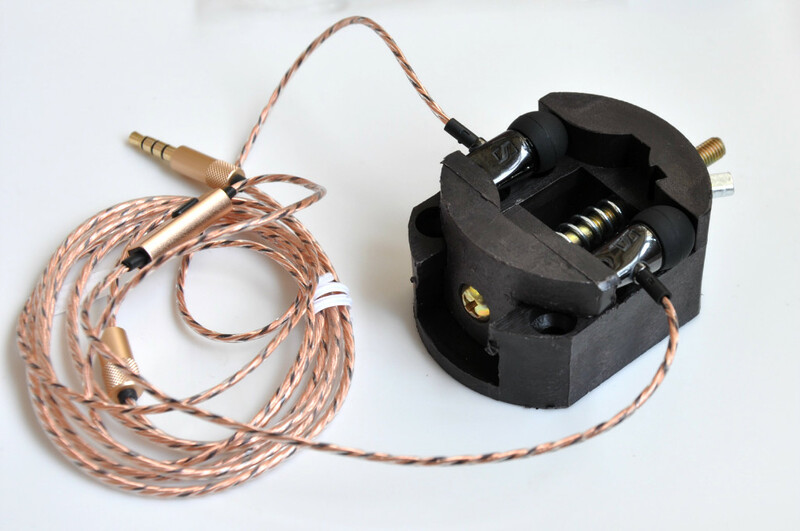 Choose the All Separated Components Option and enjoy the fun of making it with your own hands.By having basic soldering and gluing skills, you can easily make it in audiophile sound quality. What components can I choose from? You can choose from 4 types of cable covering your use scenarios (like in office, street, home or personal studio), and 5 driver options with distinctive sound characters (optimized for rock, pop, action movie…). See the next sections for impressions about these components. 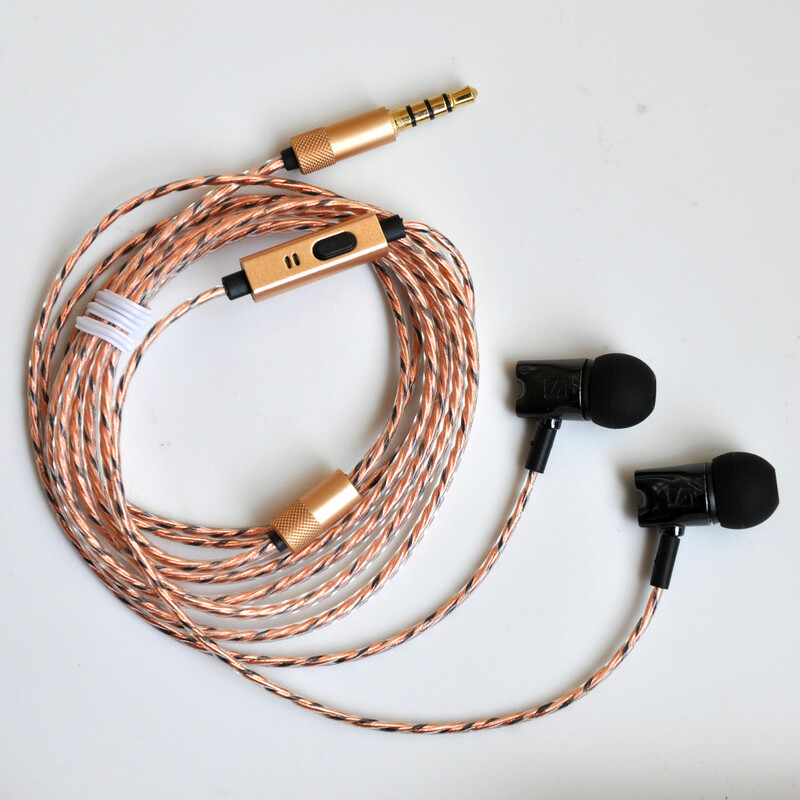 If you are an earphone DIY guru with a golden ear, we encourage you to take a look at our IE800 DIY KIT for Elites which offers all the advanced components to fine tune the sound, and our professional measurements you may need to push your work to the extreme. How does the IE800 kit sound? It largely depends the dynamic driver you choose. Choosing the IE800 XWB Driver will give you the original experience, which it makes the build very much like the original IEM – we measured and observed 95%+ similarity in the Frequency Response with the original earbuds delivered by the manufacturers. If you were to pick the IE800 XWB driver and build it correctly, you will get the following. Sound signature: Reasonably balanced throughout the highs and mids, with a gradual emphasis towards low bass. Bass: Awesome extension to 5Hz (see our measurement below) and kick for such a small driver. Some cases you can “feel’ the drum sound massaging your ear canal but nor “hear” it, a very magic experience. Good clarity, control and definition at low to medium volume, but ultimately a bit too bloated. More emphasis on low bass than on mid/upper bass. Very quick spectral decay and minimized the interference to mids, though there’s a gradual decrease of clarity/control in bass and increase of lower midrange warmth as you crank up the volume. Mids: Extremely clear and hyper-detailed, but not at all in an aggressive or artificially dissecting way (note the original XWB driver is with a 5dB peak on 6-8 kHz. We do same thing as Sennheiser to suppress it by adding damping in the front canal). The mids are probably the most natural and refined of all IEMs due to extremely low THD (<0.03%). Very good timbre with voices and acoustic instruments. Vocals in particular have a sublime feeling of just “being there“, it is eerily lifelike and tangible. Highs: Almost at eye level with the mids, extended, smooth and highly resolving. The level of detail is stunning at first, but on careful listening treble turns out to be slightly too thin for a realistic timbre. Depending on fit, there’s also a tendency to exaggerate sibilant, though as a whole, treble is far from sounding harsh or overly aggressive. Transparency: Source transparency is excellent throughout the midrange and highs, but noticeably impaired by exaggerated bass. However, it’s worth mentioning that on the go the IE800’s bass boost compensates for the masking effect of ambient noise, and perceived transparency is better than in quiet surroundings. Dynamics / Soundstage / Separation / Imaging: The Senn‘s super-clear mids convey a feeling of directness and intimacy without much forward projection, but the driver‘s good dynamics make for excellent depth and layering. Owing to their very high resolution, the IE800’s separation is impeccable, with well defined space for instruments and vocalists. Stage width and presence of a center image vary a bit between downward and over-ear. Overall I’d characterize the IE800’s soundstage as neither overly spacious like the IE8’s, nor lacking or closed-in, but above all with a quite extraordinary sense of depth. Sound signature: It would be more appealing to some listeners than others – namely those who find the bassy and highly blended sound to sound natural, or at least refreshing. Using this will make some excellent earphones – clear and refined, with plenty of bass for most listeners and treble quantity to match. Bass: The bass is punchy while rather controlled and non-intrusive. It carries good depth and body with natural-sounding attack and decay. Resolution is impressive as well, with individual notes distinguishable all the way down. Mids: Follow the typical Monster Turbine formula – smooth, full-bodied, and neither forward nor recessed. On the whole, the midrange is lush and musical. Vocals come across strong and vocal timbre is quite natural. Sibilant is kept to a minimum,. Highs: The treble is reasonably strong and carries some sparkle without becoming overly edgy or fatiguing. It still doesn’t sound as crisp as the treble of certain BA-based earphones or the more analytical dynamics (RE0, RE252) but performs better than the MTPG without adding much potential for listening fatigue. Transparency: The presentation is not the largest among all IEMs but it is quite adequate in both depth and width. Dynamics / Soundstage / Separation / Imaging: The imaging and positioning do not possess the pinpoint accuracy certain other earphones are capable of providing but, like that of the MTPG, the sound of the MTPC is extremely blended, which may actually seem more natural to some compared to the Sennheiser IE8 with its football-field-sized soundstage or the Westone UM3X with its holographic separation. The same goes for individual notes, which sound slightly ‘rounded’ with the Monster Turbine earphones, as opposed to the crisp and highly-defined notes produced by some of the BA-based in-ears. Sound signature: The H5 offers a surprisingly balanced sound, straight out of the box. The headphones’ 6.5mm dynamic driver never pushes too hard. Mids and highs are balanced and deliver a soundstage that works surprisingly well across a variety of genres. Bass: The bass is extremely strong and powerful. The headphones offer plenty of bass that should be enough for even mega-bass fans, and while some might find the amount of bass a little much, it generally sounds quite good here, especially on bass-heavy songs. It also adds a little extra oomph to non bass-heavy songs, like AC/DC’s Back In Black. Mids: The midrange is also quite well tuned. It’s important to note that these headphones are not built for purists out there — the sound is heavily altered, but it’s altered to sound good to the average person. In these headphones some of that take the form of a slightly scooped high-mids, and there’s a good amount of low-mids to help make the sound reasonably warm. Highs: The high-end is crisp and concise, and B&O has done a good job at ensuring that the highs aren’t overpowering or piercing. Dynamics / Soundstage / Separation / Imaging: The soundstage on the headphones is decent, and they generally don’t distort easily unless at unreasonably high volumes. Sound signature: It has a deep, punchy bass without sounding boomy, and a clear, even mid-range. The mid-range is rather forward bringing a bit of excess emphasis to vocals and lead instruments, and the treble range carries quite a bit of detail and presence. Overall, it’s a decent choice for most genres, especially those for vocal-centric music, but won’t be the ideal choice for bass heavy ones. Bass:It has a very good bass. The Low-Frequency Extension reaches 20Hz with reasonable -2.5dB drop <20Hz. Low-bass, responsible for the thump and rumble common to bass-heavy music means it provides just the right amount of sub-bass. The mid-bass, responsible for the body of bass guitars and the punch of kick drums is hyped by 2.5dB. Also, high-bass, responsible for warmth is not overemphasized, which makes the overall bass rather punchy, quick and clean. Mids: The mid-range performance is very good. The drop in low-mid is actually the continuation of the high-bass under-emphasis. This makes the vocals and lead instruments slightly thin, and makes the overall mix very clear. The flat in mid-mid and high-mid means the mid-range sounds very balanced, that is, the vocals and lead instruments are neutrally positioned in the mix. Highs: The treble range performance is excellent. The slow 5dB rise in low-treble offers great detail and presence of vocals and lead instruments. On the other hand, the drop at at 7KHz and 10KHz correctly avoid the sibilant in the vocals and cymbals. Dynamics / Soundstage / Separation / Imaging: The imaging performance is excellent and ensures a tight bass and a transparent treble reproduction. Additionally, the L/R drivers are exceptionally well-matched (<1.5dB), which is important for the accurate placement and localization of objects (instruments, voice, footsteps), in the stereo image. How shall I pick the driver unit? We’d advice you to carefully study or try the original earphones if you have access to them (e.g., you can try in Sennheiser retail stores nearby). The impressions we provide in this post could be subjective and might not 100% fit your unique flavor – and also note original IE800 may not fit you most. 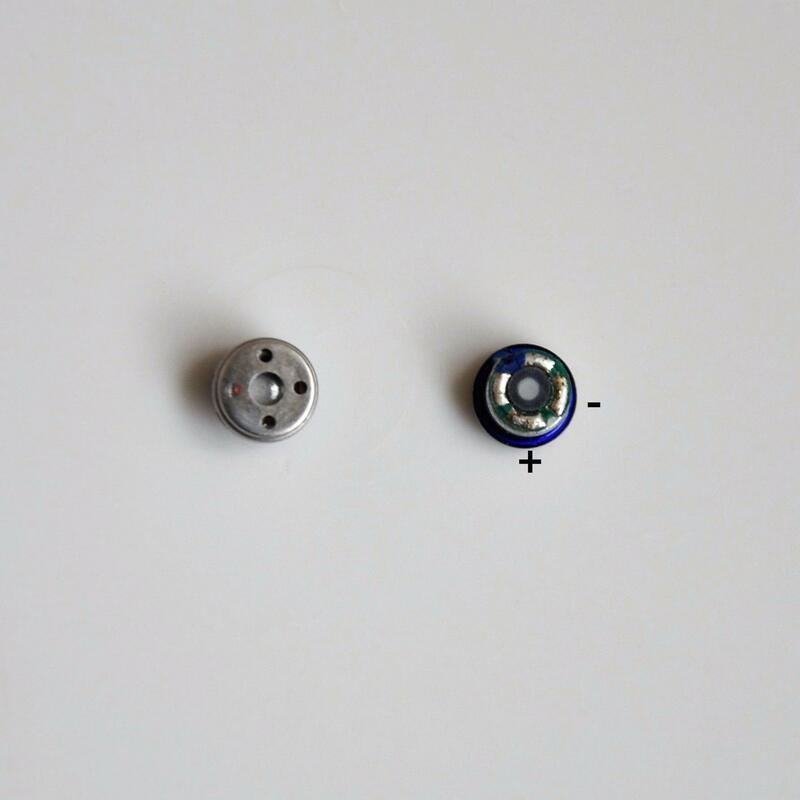 Please feel free to send email to service@earphonesdiylabs.com and get professional advice before you place an order. If you want the highest resolution, crystal clear vocal and the best treble, go for the IE800 XWB driver which also gives you the original experience. Want the best female vocal? You should use the B&O H5 driver unit and never forget the sweetness. It’s a common issue for all IEMs using micro drivers being picky to ear-tips. And the result is you have to find one perfectly fitting your ear canal, otherwise the low bass would be seriously impaired. How can I assure I get what is advertised in this IE800 kit? Email to service@earphonediylabs.com if you want the original measurement of your KIT – we test the Frequency Response, Cumulative Spectral Decay, Burst and Energy Decay, Impulse Response using standard IEC 711 coupler, customized sound card and ARTA software – and we can offer both snapshot or raw data file. What’re in this DIY KIT? Why it is for beginners? The KIT includes everything you need to build the IE800 earphone. 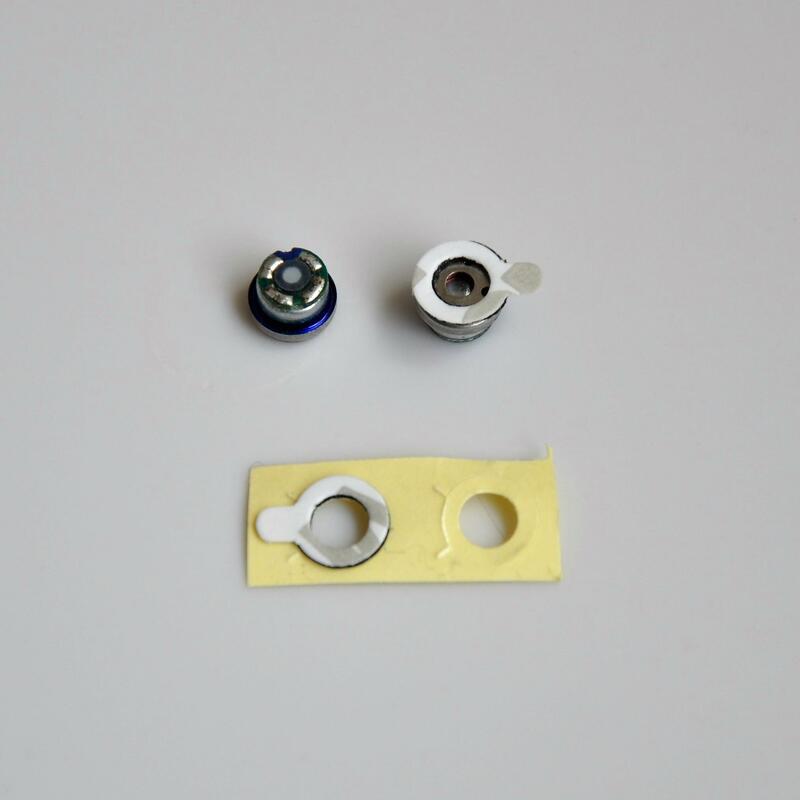 To reduce difficulty for beginners, we have already assembled the trickiest parts. How shall I pick the cable? 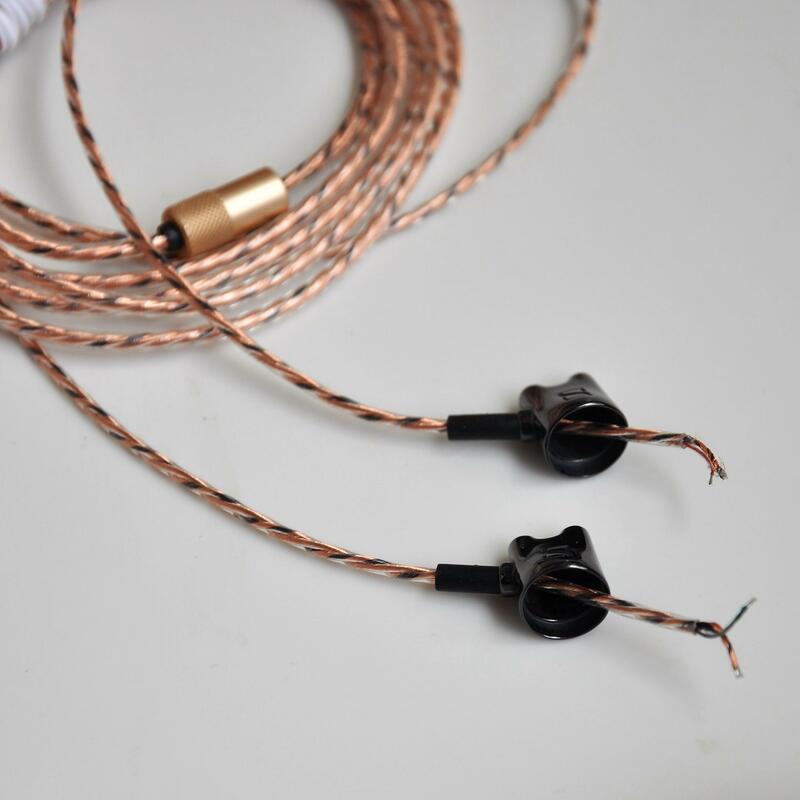 You can follow these three steps to assure you get the cable that suits you, or send email to service@earphonesdiylabs.com and get professional advice. Do I need a MIC? Some cables are with and some are without MIC, note the difference and make your choice. Do I need high price cables with like 6N OCC or silver plated? If you cannot tell what’s the difference in the sound of the $30 cheap IEMs you got from airport stores, pick the cheapest one. Expensive cables won’t dramatically improve the sound quality as much as the drivers do. While if you are an experienced audiophile, we are sure you can hear the improvements. Do I need braided cable? If you are used to listening to music when walking, then YES. Even the original IE800 is blamed for offering a terrible cable with heavy Stethoscope Effect, and braided cable can greatly reduce it by absorbing the echo. 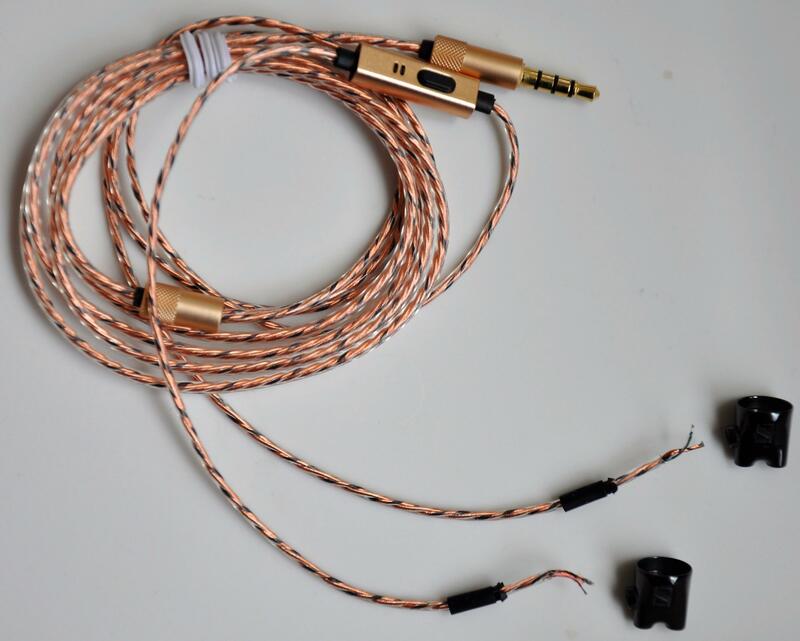 These are 5 cables we offer in this kit, choose one from the ordering options. OK, can I assemble it now? Our IE800 DIY course V1 was a momentum on Imgur by attracting 120,000+ viewers and hundreds of DIYers managed to successfully assemble it. We are very excited to announce the V2 course. The entire process takes 2 hours including 1hour waiting for the glue to dry. AMA on Reddit u/earphonediylabs or contact our service account for any issue. Note in this kit, you can skip the most difficult 3 steps. We recommend and use E8000/B7000 or other slow dry glues. These are easy to find in any hardware store. Wire the cable in the order as illustrated below. 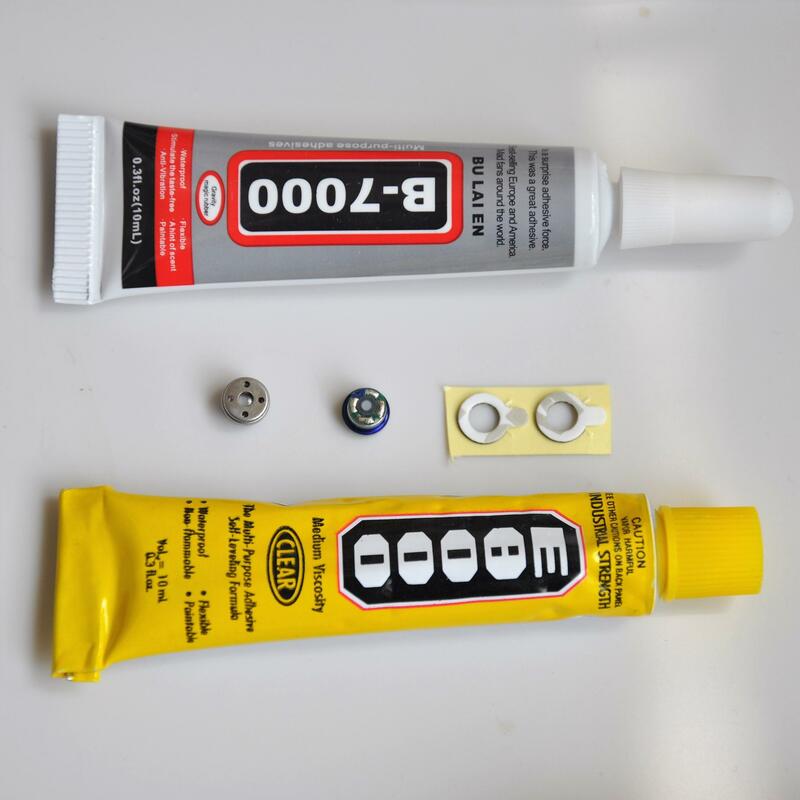 Stick the tiny pipe to the shell – you should use 402 or other glue working on ceramic. 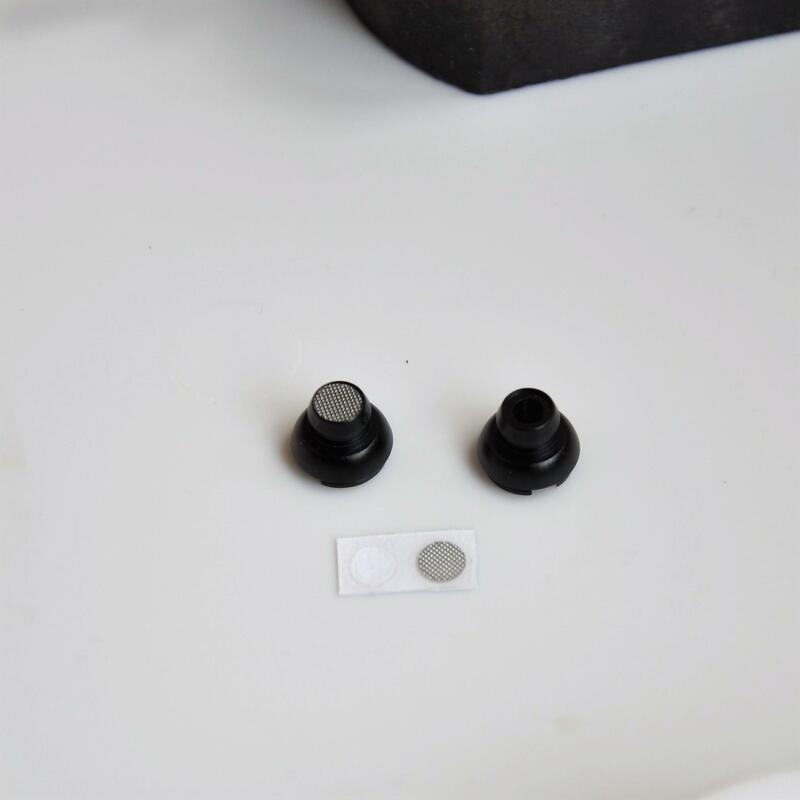 E8000/B7000 can not stick on ceramic and is too soft after drying. Now solder the cable to the driver, being careful to connect the wire to the correct polarities. 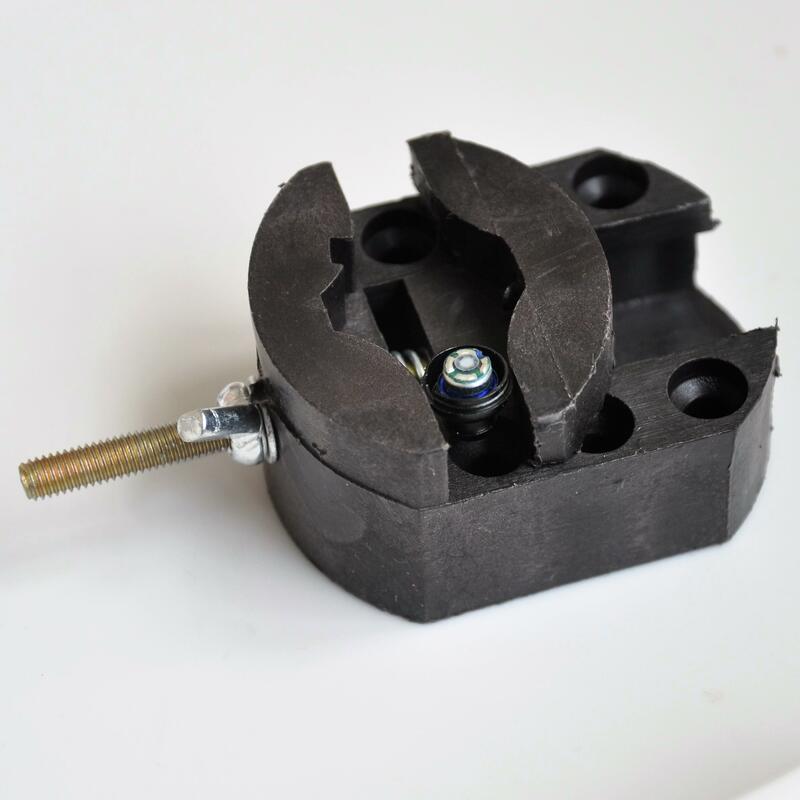 Before soldering, make sure to clamp your drivers in a vice clamp, as the magnet in the driver might stick to your soldering iron! Now glue the front and back side of the shell together, and clamp them in the vice clamp for >30min. It is however recommended to wait over night before properly handling. And done! Eventually you get these nice IEMs. How if I have special requirements? Please leave your requirements in the ordering note and we’ll handle them accordingly, or contact our service account for any issue. Collected from hundreds DIYers building this kit. A: my experience is the glue and the quality of the cable/jacket is very important. For DIY cables with open ends, you should pick those with Nylon strings inside. You can also use strong epoxy glue to ensure all joints are joined properly. 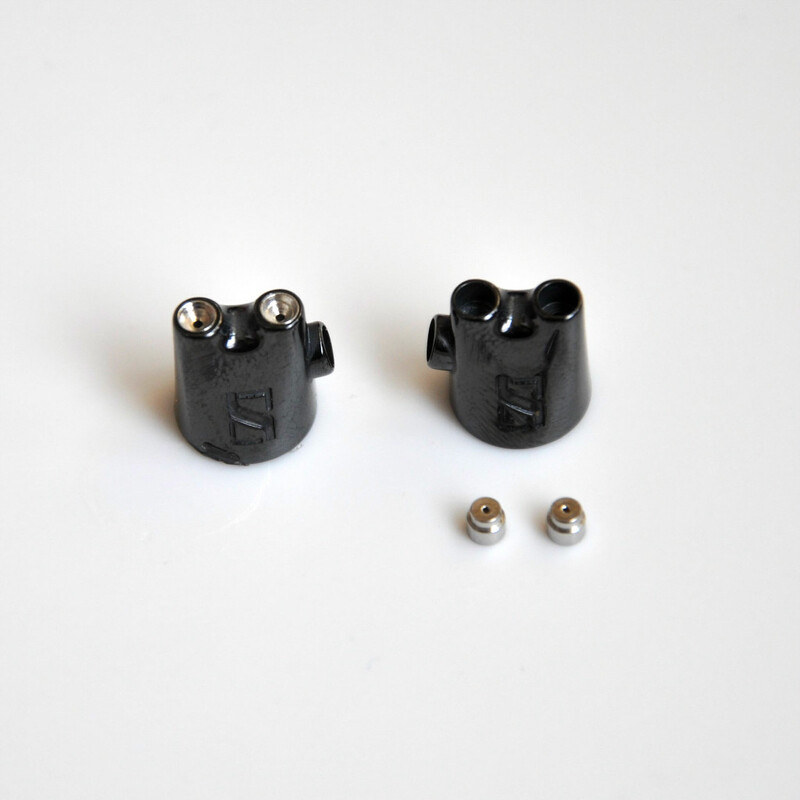 It is also recommended to use gold plated connectors as they last longer, while not costing any extra. A: We guarantee the quality of our products however we cannot take responsibility for any mistakes you make once you start assembling it. For any faults in the product itself please contact service@earphonediylabs.com for service. A: E8000 glue is highly recommended, and you can find it everywhere on Amazon or Ebay. E8000 is for sealing the gap around the dynamic with the front cover. J-B glue is recommended to glue the ceramic back cover and the front cover, E8000 won’t work with ceramic at all. Again, you can find J-B glue everywhere on Amazon. [Q4] why the bass is not strong and the sound sounds very “thin”? A: The ear-tip you’re using may not fit your ear canal and which means there will be a gap in between. 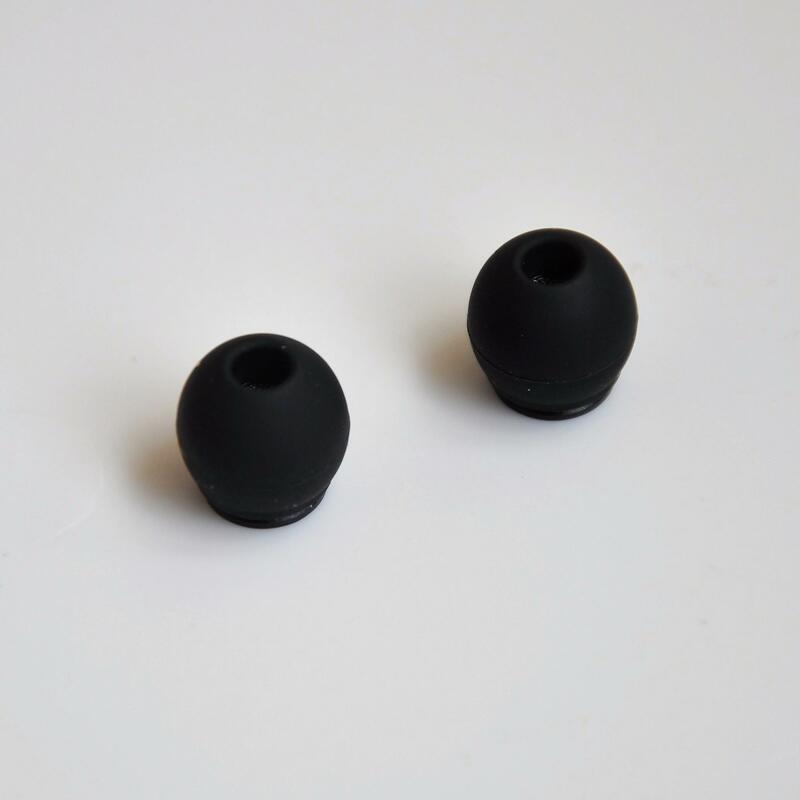 It will leak bass and is a common issue to most in-ear earphones. You should try different size of ear-tips and find one that works for you. You will be surprised to see how different the bass will be simply by finding the right pair. [Q5] Why the sound sounds abnormal/small/tinny…? Thanks Luke. Comment is unlocked and any genuine feedback is welcome! Good customer service. Fast Shipping. 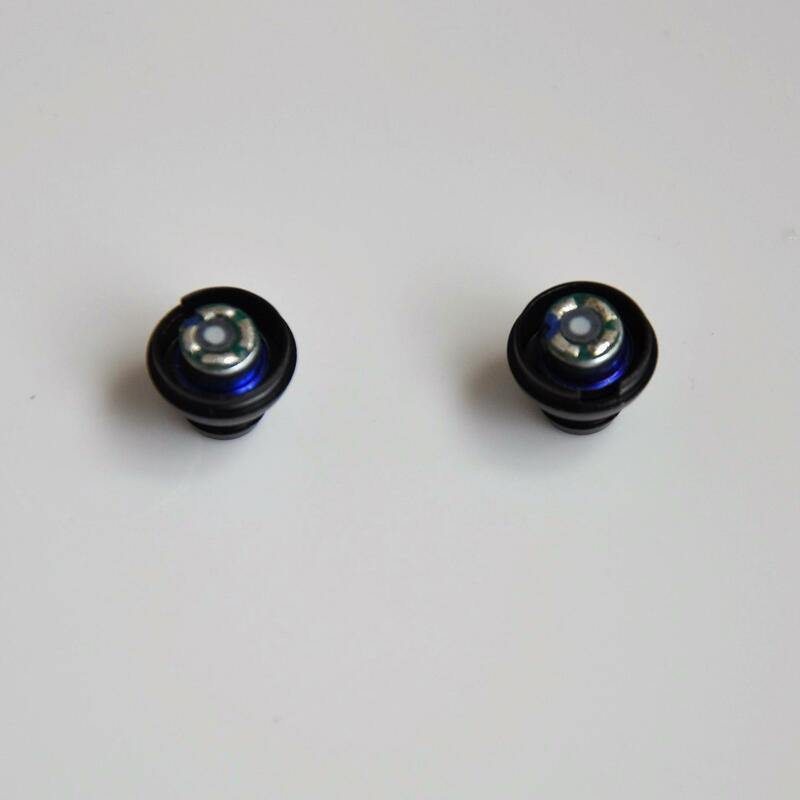 We are a group of people that want to change the game of earphone industry by enabling anyone to have their own pair of high-quality earphones simply by assembling them in their own home. – Sharing you the knowledge and tips on how to understand, plan, build, debug and measure your own pair of earphones. Contact service@earphonediylabs.com. Most emails will be responded in 24h. Please read our terms and conditions before placing order to protect your interests.